For more than five years now I’ve been really conscious about what I buy. I rarely go shopping, and when I do, I try to shop secondhand as much as possible. I no longer buy something just because it’s cute or on sale, I have to love it and how it was made. The end result of this campaign of austerity is that I don’t own much, but what I do own, I love. January, despite the initial thrill of it being a new year! and the excitement of tackling all those bright and shiny resolutions!, can devolve quite quickly into a dreary, blah sort of month, especially when contrasted to the glitz and glam of December. Thus, for me, January has typically been a puttering sort of month. I get rid of excess clothes, toys, and clutter. I write thank you notes. I rearrange furniture and pack away Christmas. It’s a month of preparing, laying the way for the rest of the year to come. Buuut early on this week, it hit. The doldrums. I was bored, my hair felt frumpy, and I felt itchy – both literally and figuratively. The dry weather was sucking every last ounce of moisture from my skin and I just wanted to do something. So I did! 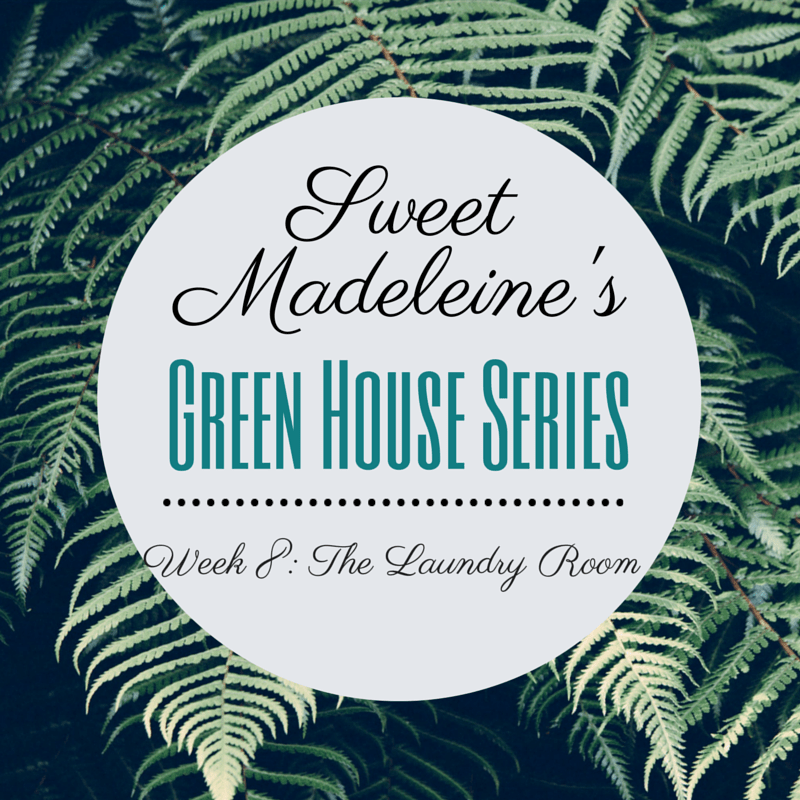 I purposefully saved this one for toward the end of the series because I LOVE the changes that natural living has made to my laundry routine. But still. Making my own laundry detergent was my first foray into this strange world and I still remember vividly making that first batch and then examining my clothes out of the washer – looking at them, smelling them..and realizing that it WORKED! I felt like a goddamn wizard! Alright, dudes. I’m an equal opportunity blogger and you are more than welcome to stick around for this, but we will be talking about some lady business today. Personally, I think men should be okay with the fact that women – virtually all women – have periods. I mean, is not being OK with it really an option? It happens. Every month. Soooooo, let’s just get over the ick factor, yes?